© 2017 TYP Restaurant Group. All rights reserved. This is where damn amazing food is made. We put an elevated spin on the comfort dishes you love. Our chefs make food so good you can’t stop thinking about it and can’t wait to eat it again. What can we make for you? Each kitchen is run by its own chef, who holds your food to a higher standard. 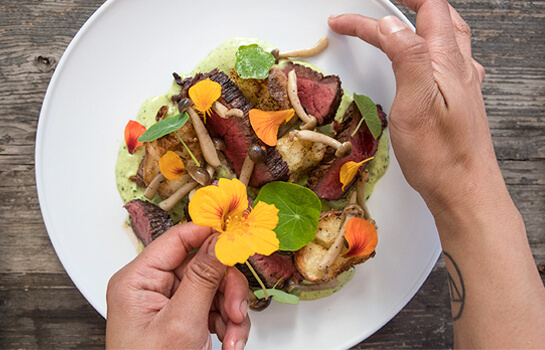 We explore local markets and experiment with ingredients to create distinctive plates you’ll love. Every chef makes a special daily dish for their location only. These Chef's Specials are guided by seasonal flavors, grown by local farmers and inspired by personal tastes. We believe that food is an agent for change. 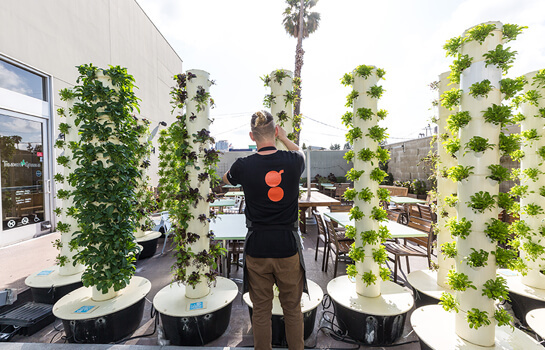 From innovative urban agriculture partnerships to a unique culinary internship program that supports foster youth—we bring it all to the table. © 2019 TYP Restaurant Group.